As Earthdance runs as a​ community, all participants contribute to 1-2 chore shifts (typically meal cleans) throughout the workshop and a Final House Clean from 9-10am on Sunday, May 21st. These are great ways to connect more with your fellow participants, Earthdance staff, and to feel more at home here. We will be welcoming you into this collective home and thus so appreciate your contributions to our space! 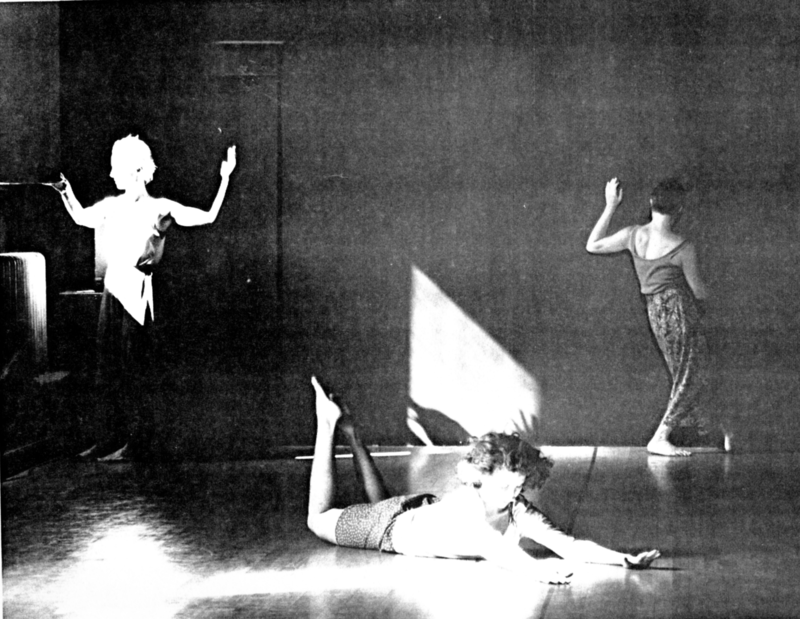 In addition to the shared practices between K.J., Karen and Nóra (The Tuning Scores of Lisa Nelson, Moving the Telling of Simone Forti, and Material for the Spine of Steve Paxton,) Human/ity Dance classes include 30 years of personal research into somatics, theater, voice and eastern forms. These forms include the evolutionary and developmental studies of Body Mind Centering (r), the Athletics of Intimacy of Contact Improvisation, the Sanford Meisner acting processes (who said "Acting is doing/living truthfully under imaginary cirucmstances"), Roy Hart Voice work (who taught there are no wrong sounds, and the body is a base for singing, for speaking, as it holds both our mortality and what is immortal in us); and Yoga and Ayurvedic practices (ancient practices of being contemporaneous in one’s body and mind and the joining of the two through intentional actions).